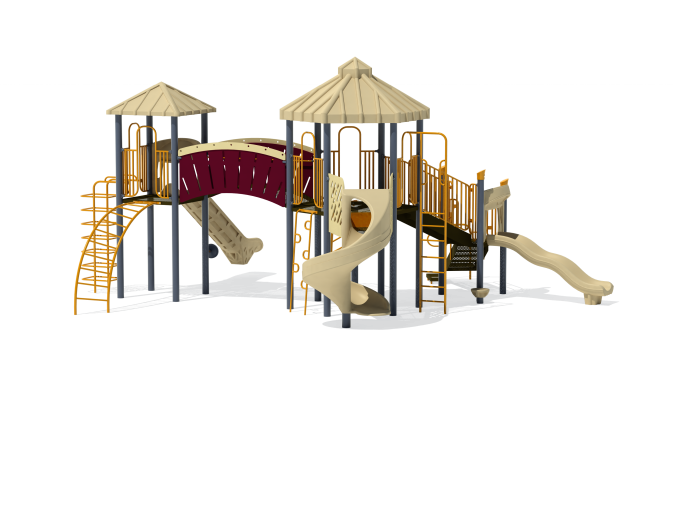 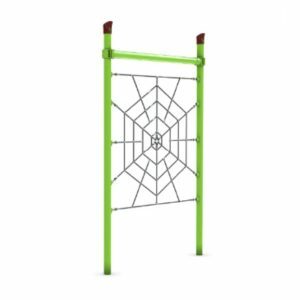 We offer a large variety of products and services for playgrounds and beyond. 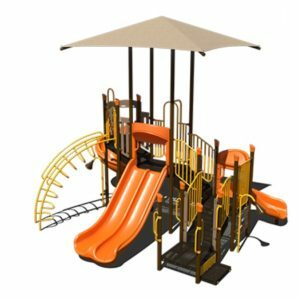 Visit our Services Page to learn more about the different stages of planning and installing new equipment. 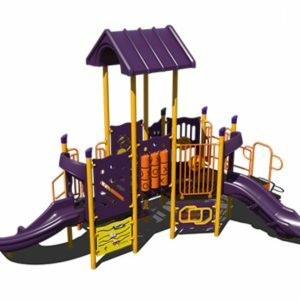 If you’re interested in seeing the products we offer simply fill out a catalog request below.